japanese, book, books, all, kawaii, cute, retro, seventies, 70s, showa period, shoujo, ado mizumori, retro girl, illustration, big eyes. PLEASE NOTE BEFORE PURCHASING: THE BOOK IS IN USED CONDITION. THE PAGES INSIDE ARE IN GOOD AND CLEAN CONDITION. THOUGH THE OUTER BOOK JACKET HAS WEAR SUCH AS DENT MARKS AND SCRATCHES. 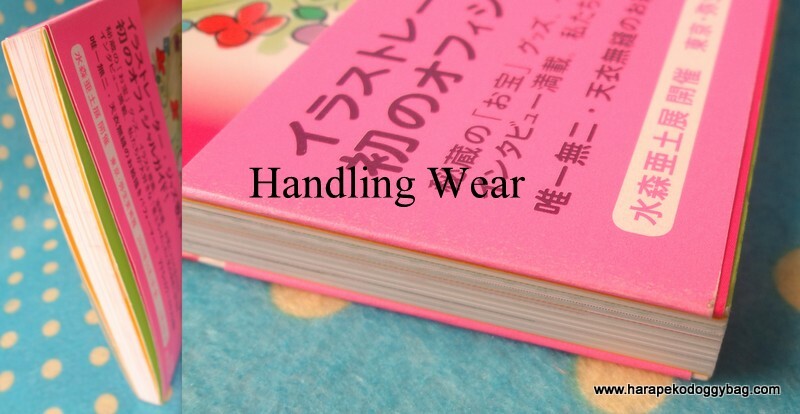 THERE IS WEAR ALONG THE TOP AND BOTTOM EDGE OF THE BOOK. 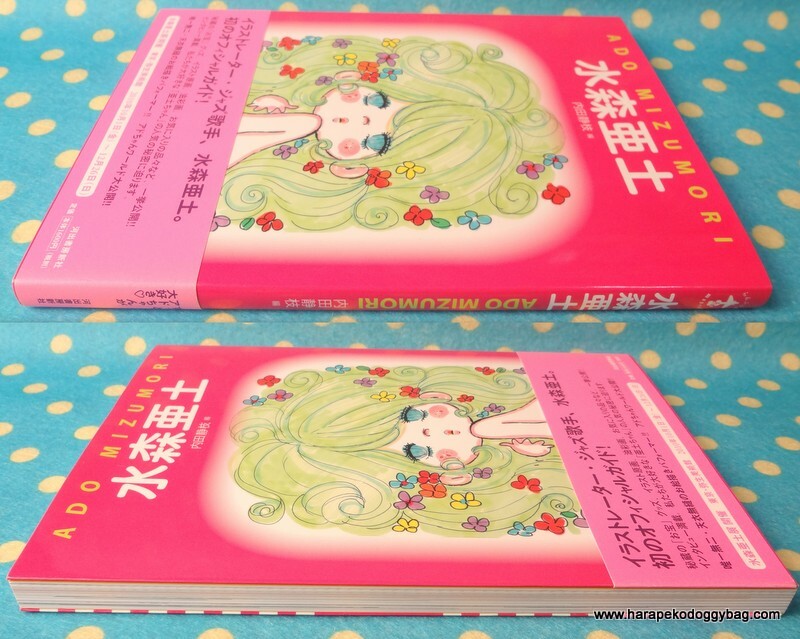 Here is the "Ado Mizumori - Ado Mizumori Book" book published in 2010. The text is in Japanese. 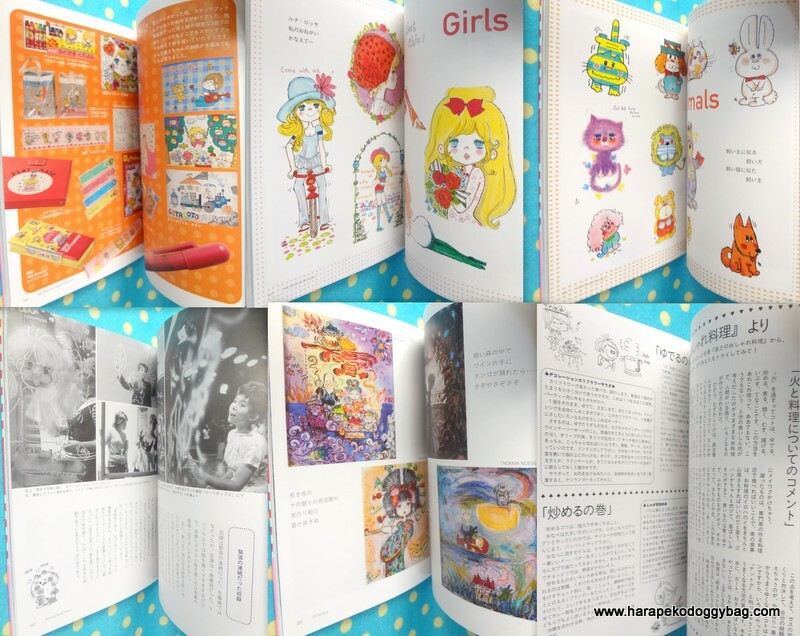 The softcover book chronicles and showcases Ado Mizumori's quintessentially colorful, flamboyant and girly artwork and illustration that has made her a popular name since the Showa Period. The books consists of mostly photos and written commentary. Some pages are in color and some are in black and white. Keywords: japanese, book, books, all, kawaii, cute, retro, seventies, 70s, showa period, shoujo, ado mizumori, retro girl, illustration, big eyes. Below are photos which show some sample pages from the book and the book damage.